The ranch you&apos;ve been waiting for-- so GET HERE FAST before someone else takes this beauty! 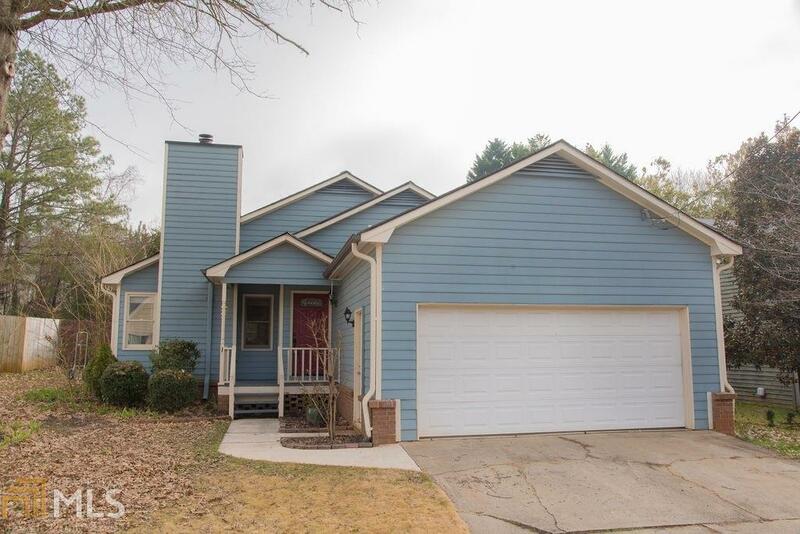 Super cozy, cottage-retreat feel w/chocolate toned hardwoods, vaulted great room which makes main living area feel spacious! Wood-burning fireplace for frosty Georgia nights AND a cute-as-a-button kitchen with everything you need PLUS double ovens..WOW! Master even has private en-suite bath, double sinks. Farmhouse style sunroom walks out to covered outdoor porch. Nice sized fenced backyard. perfect for gardening, kids and pets! Newer furnace too!